Save the messenger bag for work. For days when you want to keep it simple, the Timbuk2 Radar Holster has all the space you need, and you can wear it sling style, or shoot from the hip. Presto! 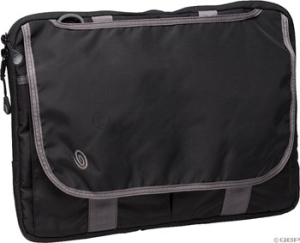 Your messenger bag can now be a handy, compartmentalized camera bag with this handy insert. 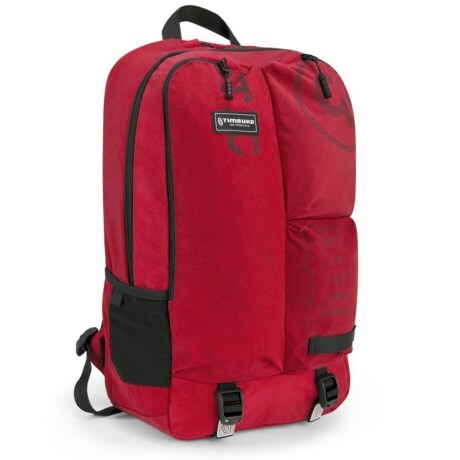 It's not only amply padded, but it also has a liner that polishes your gear as you go. Sure to come in handy on your daily commute and when you're running errands, the Timbuk2 Goody Box organizes your essential items and keeps your phone screen within view on the top tube of your bike.